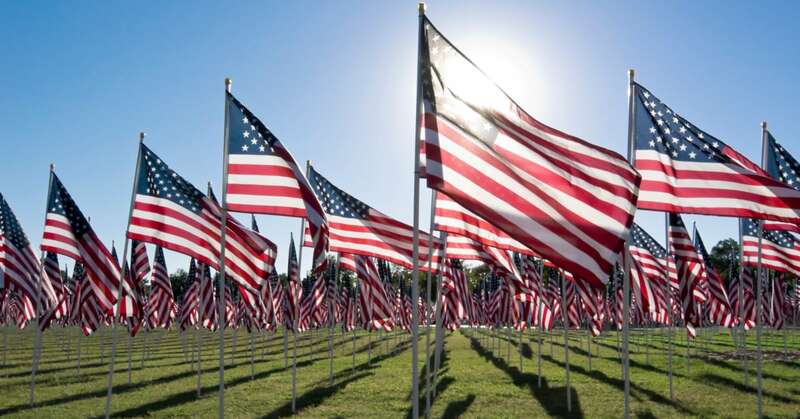 Memorial Day is an American holiday that lands on the last Monday of May every year. 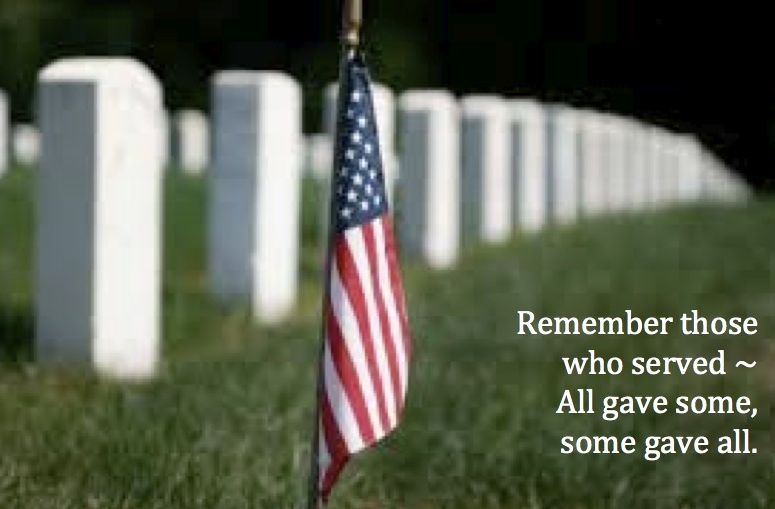 It is celebrated to honor the men and woman who died while serving in the U.S military. A funny secret about this holiday is that it used to be called decorate day. ( Yea, I can see why they changed it.) The start of this holiday began during the years of Civil War and turned into a national holiday on 1971. America’s Civil War was one of the bloodiest throughout history. Yes. it beats out World War one and World War Two. The conflict caused so much bloodshed that the first cemeteries known to the country were created. During the late, 1860’s Americans all over the land chose to hold spring time memorials for these soldiers decorating their graves with flowers, flags, and reciting prayers. Interestingly enough, these memorials were never nationally demanded or forced. Many communities mourned their losses at different times. The American Civil War was a battle between the North and the South for the freedom of slaves. This accomplishment for the North has helped create the world we have today. If the South had won I wouldn’t even want to see what America would be like today. Anyways, this battle was tragic as it was a forefront of civil unrest among its citizens. Traditionally, people in America will parade around, have cookouts, and enjoy the weather for this day. However, I feel that the holiday should really only involve those in service, and those apart of a serving family. Anyone in the army should be able to relax for this one day, and honor their own service. I feel that we should be more somber on this day because of the meaning behind. There should be no cookouts but rather a respect for the dead. Let’s place American flags on every grave on people who served. Let’s honor the soldiers who fought against America for their own beliefs. Let’s realize that America is not the only place losing soldiers in a war. We need to stop focusing on parties and focus more on the meaning of holidays. I believe that if it’s a holiday about our soldiers we should help our soldiers. Today, I saw a veteran who I bought coffee for on veterans day. I bought coffee for him again and told him that I respect his service. I think the holiday is not for me to celebrate but to respect servicemen. Always thank a soldier even if they’re not American today. So, thank you to all those who serve for their own country, as well as America.